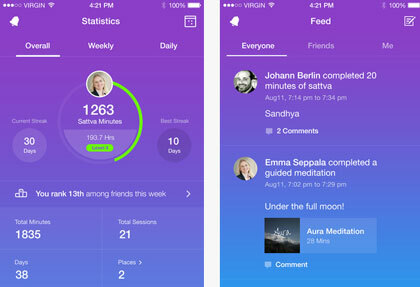 Sattva: a meditation timer and tracker for iPhone and Apple Watch. 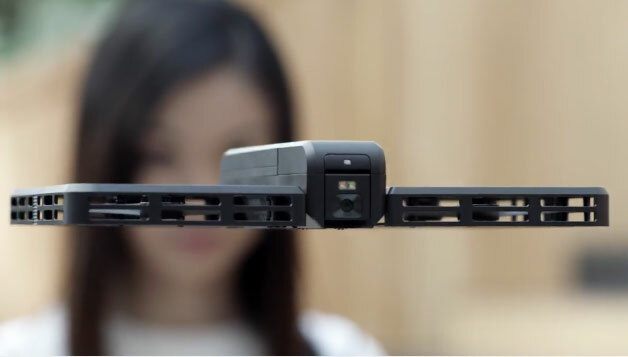 It lets you monitor your heart rate and mood before and after sessions. Zen Mixer: it comes with sounds to improve your mood. It helps you de-stress and relax your body. Headspace: a simple app that helps you get started with meditation. 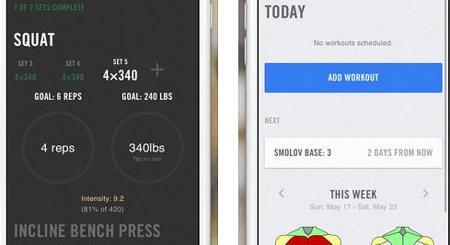 It keeps track of your progress and provides you with reminders. You can download sessions for offline use. 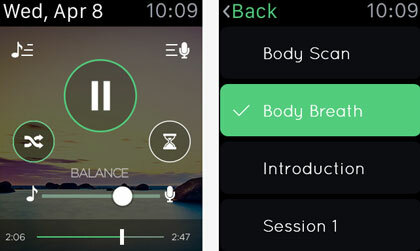 Wellbeyond Meditation Timer: a mediation timer for Apple Watch and iPhone. 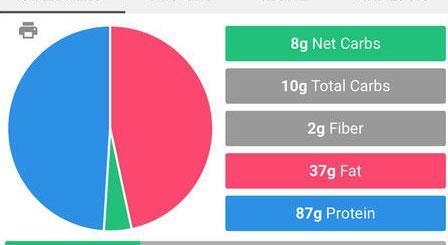 Just choose how long you want to meditate and control your session from your smartwatch. 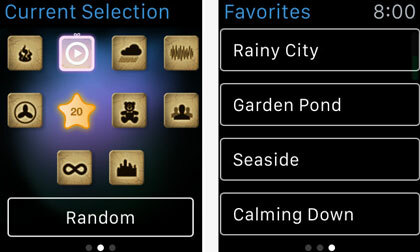 Relax Melodies: a sound and white noise app for meditation and yoga. It lets you mix up to 12 sounds together. 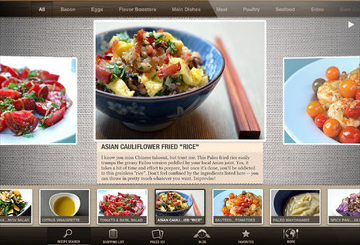 You can interact with the app from your Apple Watch. 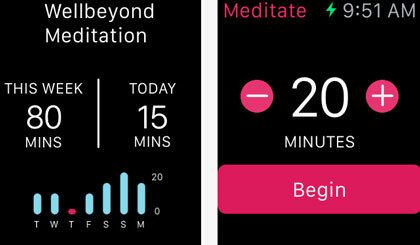 Have you found better meditation apps for Apple Watch? Please share them here.